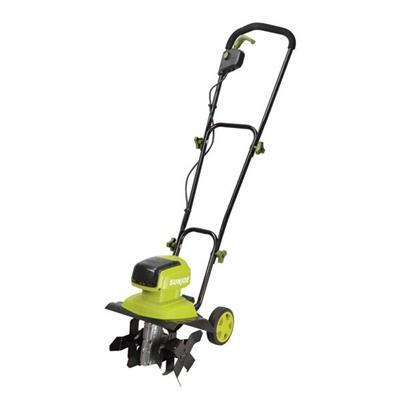 Sun Joe Tiller Joe 9-Amp Electric Garden Tiller/Cultivator holds the power found in a gas tiller with the convenience of electric power. Its six steel angled tines enable the Tiller Joe Max to loosen the ground and make any planting or dirt removal easier than with hand tools; relieving strain on the operator by using power and reducing weight and motion by the operator. Behind the Tiller Joe's dependable performance is a powerful 9-amp motor. The tiller's corded electric design means you don't need to worry about dead batteries running out of gas or making the right gas-oil mix. In addition with push-button Instant Start technology you can trust that this tiller will be ready to go whenever you are--no frustrating arm-wrenching pull starts required. 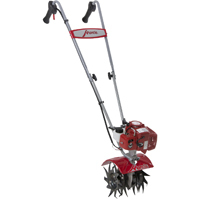 18" Cultivating Width Instant Start Folding handle enables unit to store easily and take up minimal space. This item cannot be shipped to APO/FPO addresses. Please accept our apologies. OLD FASHIONED? SURE ... 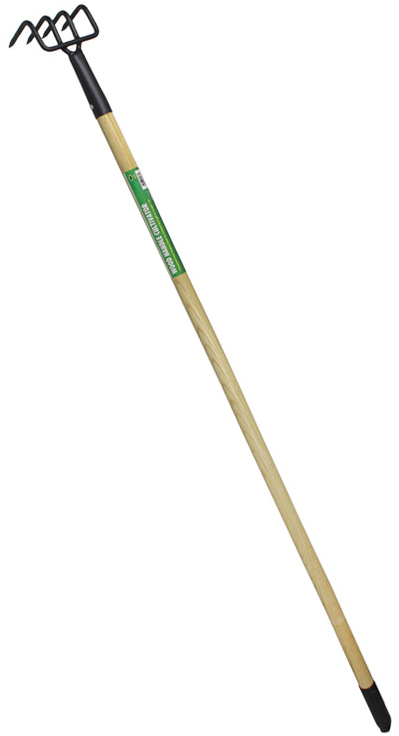 But you can save Yourself an Aching Back with this Multi-Use Gardening Tool! Plus the simple fact, it's the hottest selling gardening tool in a decade! Quality designed to meet the overwhelming demand from do-it-yourself, back-to-the-land, energy and ecology conscience consumers! Built with Powder Coated Steel for Durability and Adjustable Handles for Comfort. 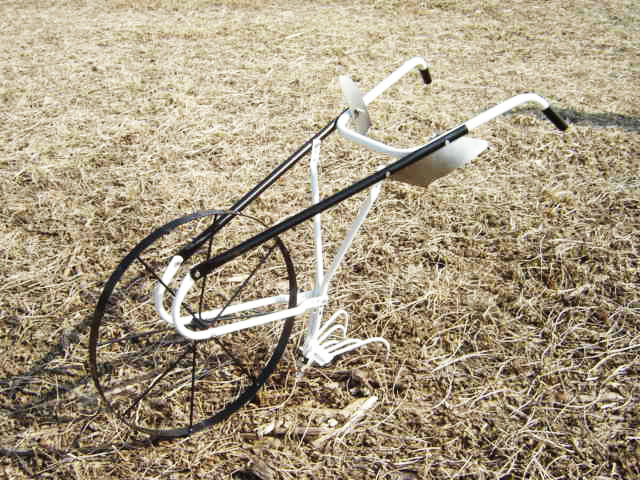 Cultivate, Furrow, Plow, Weed and Form Hills with 3 Interchangeable Attachments. Helps Reduce the Time Required to Maintain a Healthy Garden. Also, it virtually eliminates the backaches caused from bending over a hoe. So why spend your time bent over a garden hoe or rake? Get your Mid West Products High Wheel Cultivator TODAY! 24" Steel Wheel for Easy Handling. Over-the-Axle Wheel Design Reduces Handle Load and Increases Stability. Special Selection of 3 Tools (Mole-Board Plow, Reversible Shovel, Welded Five-Tine Cultivator). 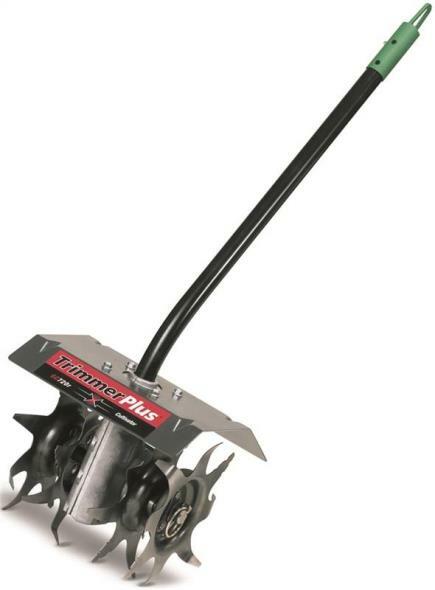 Slotted Foot for Plow Attachments Enables Easy Adjustment of Cutting Depth and Angle of Attack. Handle Folds Easily for Storage and Transportation. 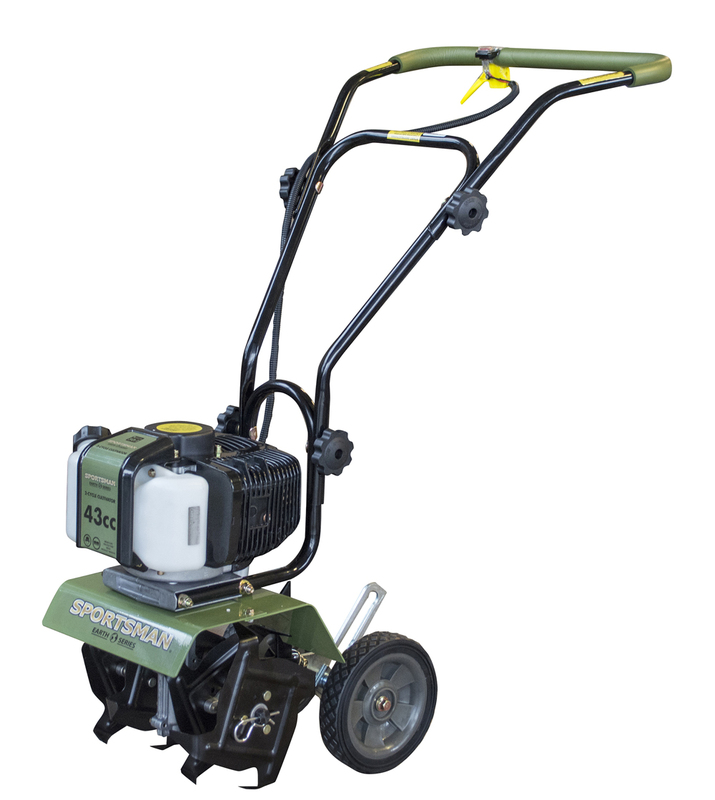 Get your garden ready for planting with the Sportsman Earth Series 43cc 2-Cycle Mini Cultivator. Weed beds, aerate, mix in fertilizer or other amendments, and loosen the soil with the compact and Sportsman Earth Cultivator. The 2-cycle, 43cc engine is small but mighty, lightweight, and easy to use. 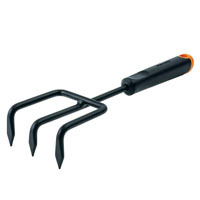 The garden tiller is ideal for the serious home gardener who has lots of beds to maintain but is short on time and labor. 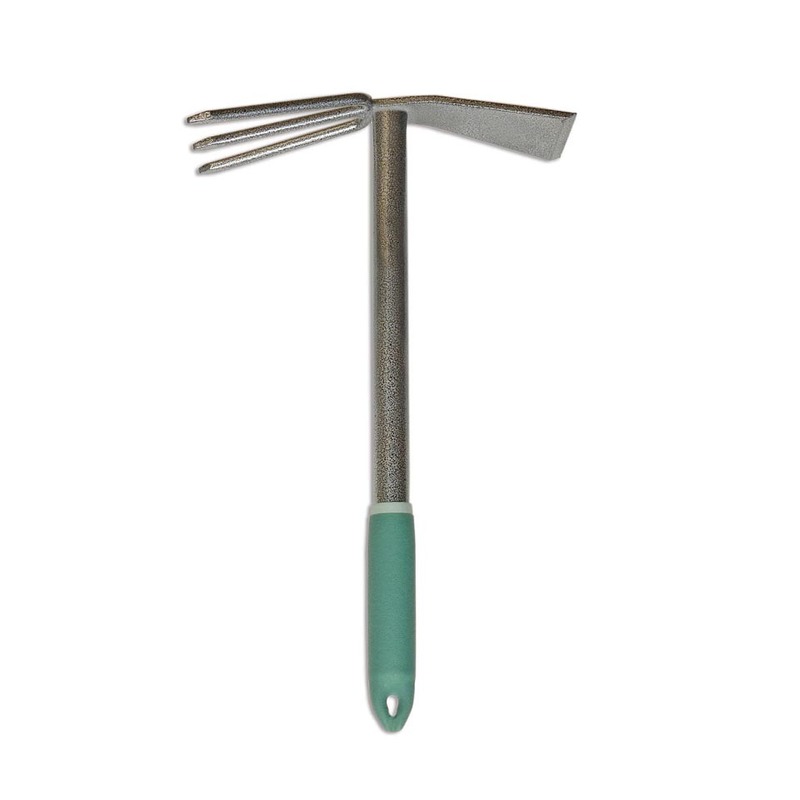 The Mini Cultivator makes the work of maintaining a beautiful and productive garden easy. 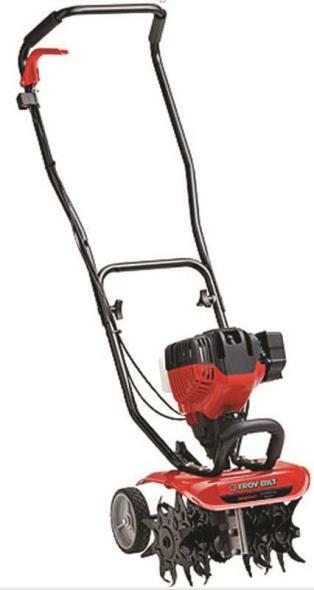 Sun Joe iON12TL 40-volt 12-inch Cordless Tiller/Cultivator. No pull cords gas oil tune-ups or tangled extension cords iON's powerful 650 watt brushless motor quickly pulverizes dirt effortlessly slicing through the soil at up to 300 RPM ensuring maximum aeration and perfectly preparing the seed bed for plating iON's 4-steel tilling blades quickly cultivate an area 12-inches wide and up to 8-inches deep in seconds to control weeds where needed or loosen compacted soil. 3-position height-adjustable rear wheels make it easy to maneuver wherever it's needed - and it's collapsible handle makes it a cinch to store when it's not. And iON12TL comes complete with a two-year warranty. 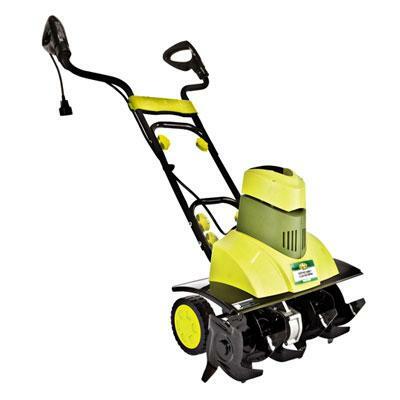 So get growing and Go With Joe - the iON12TL Cordless 40-Volt 12-Inch Tiller/Cultivator from Sun Joe. Get Equipped. 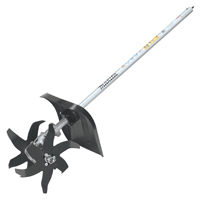 *Battery + charger NOT included with purchase of core tool (sold separately) 4 durable steel angled tines cultivates up to 12 inches wide and up to 8 inches deep No pull cords gas oil tune-ups carbon emissions o This item cannot be shipped to APO/FPO addresses. Please accept our apologies. 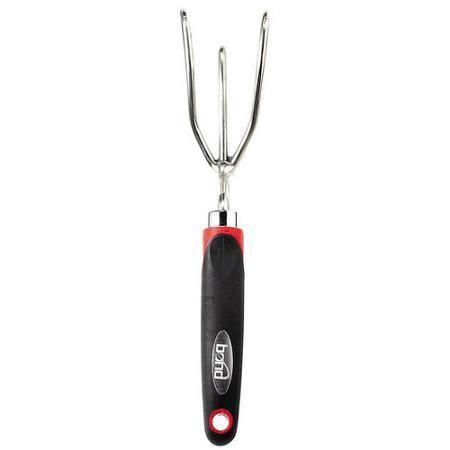 YARD BUTLER� HAND GARDEN TILLER� TLYBTT4T Comfortable cushion grip Extra durable, all steel construction Professional Grade Terra Tiller .